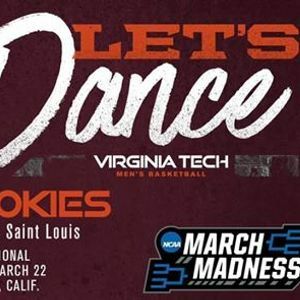 Come cheer on the Hokies as they take on St. Louis in round one of March Madness tournament. We will also be auctioning a basketball signed by Coach Buzz Williams. 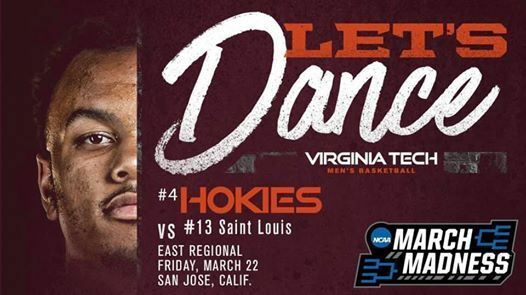 Purchase your raffle tickets in advance here: https://charlestonhokies.wixsite.com/home/raffle-tickets-basketball or at the game with either cash, credit or venmo. You do not need to be present to win. Drawing will be at the end of the game. Tables are first come first serve so show up early. 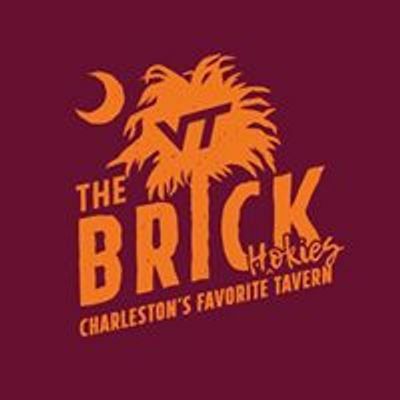 All tables are community tables so sit at any available seat and make new Hokie friends.